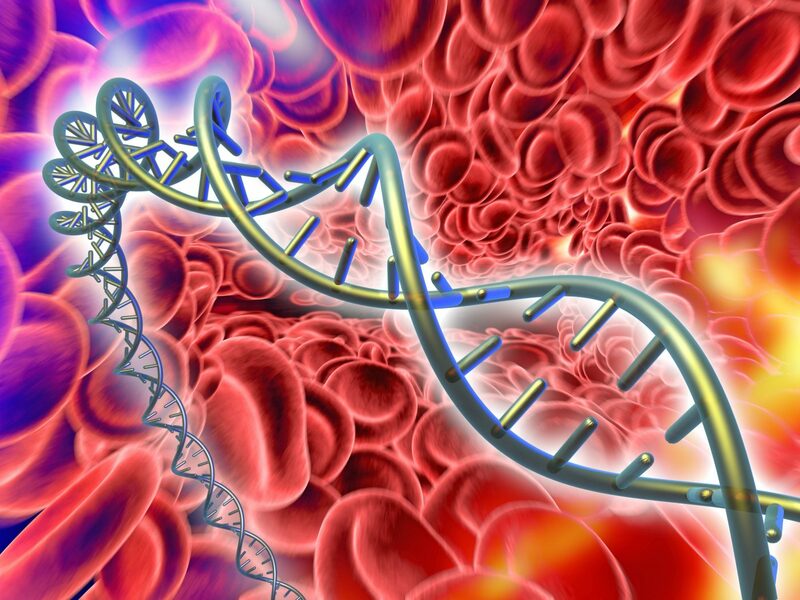 Circulating tumor DNA (ctDNA) is frequently vastly outnumbered by the amount of non-cancer DNA in the blood, especially in cancers with a low tumor burden, or in certain types of cancer such as gliomas and renal cancers. Improving detection methods is of paramount importance to allow the identification of the early stages of cancer through the process of liquid biopsy. 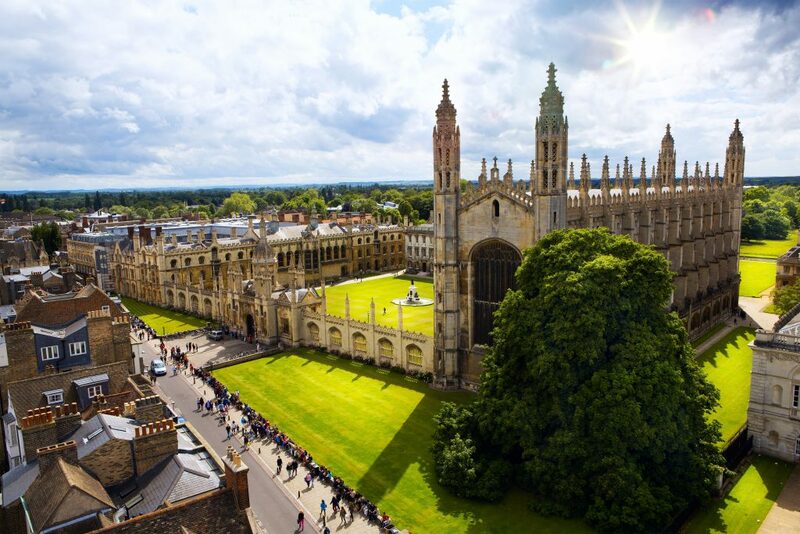 Two recent papers led by the Rosenfeld group at the University of Cambridge report improvements in the detection of cell-free tumor DNA (cftDNA), advancing its potential to revolutionize how cancer is diagnosed and treated. In one paper, the researchers focus on fragment length to improve the specific detection of cftDNA among other cell free DNA (cfDNA). With the other, the researchers target cftDNA in the cerebrospinal fluid (CSF) of glioma patients. In healthy individuals, white blood cells are the primary source of cfDNA. There are expected size patterns of cfDNA based on multiple factors, such as the DNA’s availability for cleavage due to interaction with histones. 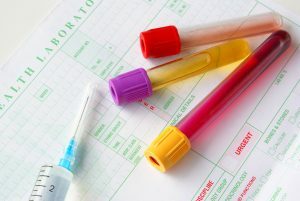 Under certain conditions, such as patients with cancer, other cell sources may contribute to cfDNA in the form of ctDNA. The first paper from this team of researchers suggests that harnessing the distinct size distribution of ctDNA fragments could improve their detection. Published in Science Translational Medicine, the paper is titled “Enhanced detection of circulating tumor DNA by fragment size analysis”. The authors hypothesized that “differences in fragment length of circulating DNA could be exploited to enhance sensitivity for detecting the presence of ctDNA.” In addition, that ctDNA could be utilized for noninvasive genomics analysis of cancer such as the identification of clinically actionable mutations and somatic copy number alterations (SCNAs). 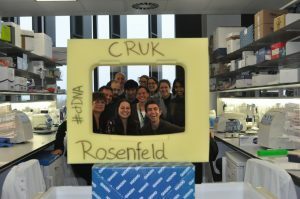 Members of the Rosenfeld Lab at University of Cambridge. Florent Mouliere, Ph.D., assistant professor in the department of pathology, Amsterdam UMC, Vrije Universiteit Amsterdam, co-first author on the study, and his colleagues, observed the expected cfDNA size pattern in plasma samples from 65 healthy controls. However, in 344 plasma samples from 200 patients with multiple, different forms of cancer, they noticed varying size distributions. Specifically, they found shorter fragments of 20 to 150 bp more frequently in patients with melanoma, breast, ovarian, lung, colorectal, and cholangiocarcinoma cancer types, but not in plasma samples from other cancers. Mouliere added that he would like to try this new concept that they developed to detect tumor-derived DNA by analyzing its genome-wide fragmentation, in other challenging situations such as early detection. “unfortunately, we had no access to early stage samples to demonstrate the potential for these cases, but works are underway to validate this new approach with these samples,” he said. Heitzer and Speicher detailed the next potentially significant steps for this field. For example, the necessity of confirmation of these results in large, multicenter clinical studies. Also, exploring the differences seen in the methods used for size selection (in silico vs. in vitro) and exploring the potential deleterious effects of size selection. In a second publication by Mouliere and colleagues entitled “Detection of cell-free DNA fragmentation and copy number alterations in cerebrospinal fluid from glioma patients,” published in EMBO Molecular Medicine, some members of the same team explored ways to improve the current liquid biopsy approaches used to detect glioma, a relatively common type of brain tumor that originates in the glial cells that surround and support neurons in the brain. Because the detection rate of cftDNA in the plasma of glioma patients is extremely low, detection in cerebrospinal fluid (CSF) has been an enticing alternative approach. However, detection of cftDNA in CSF comes with many challenges and depends on the tumor’s location and heterogeneity. The researchers used untargeted shallow whole-genome sequencing (sWGS) of cfDNA from the CSF of 13 glioma patients to identify SCNAs in five of the 13 patients. They also analyzed cfDNA size profiles to show an enrichment in fragments shorter than 145 bp in the patients which correlated with the presence of tumor-derived SCNAs in the CSF. “The potential for the use of cftDNA in patients with brain tumors is huge.” He noted that he sees patients on a weekly basis whose experience could be improved through the analysis of cftDNA – from diagnosis to treatment planning and monitoring,” said Richard Mair, M.D., Division of Neurosurgery, University of Cambridge, co-first author on the study and a clinical neurosurgeon. The authors noted that the combination of SCNAs and fragmentation analysis by sWGS of the cfDNA would provide a rapid, low-cost screening method that could provide tumor genomic information. In turn, this could target patients with high levels of cftDNA for larger-scale whole exome or whole-genome sequencing. And, extending the reach of the power of liquid biopsy to more patients with varying types of cancer could yield new diagnostics to advance this game-changing technology.